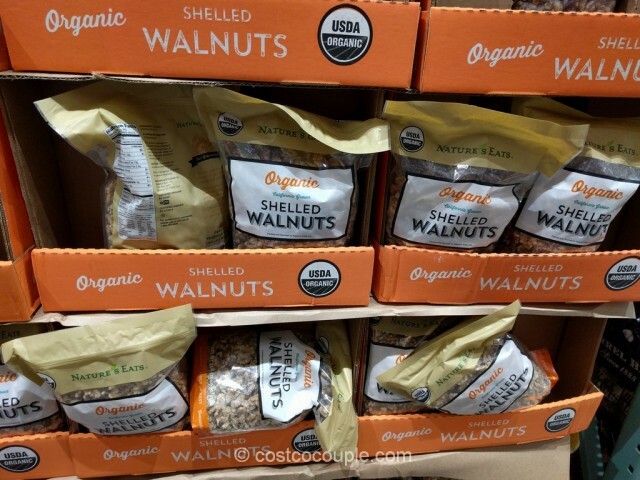 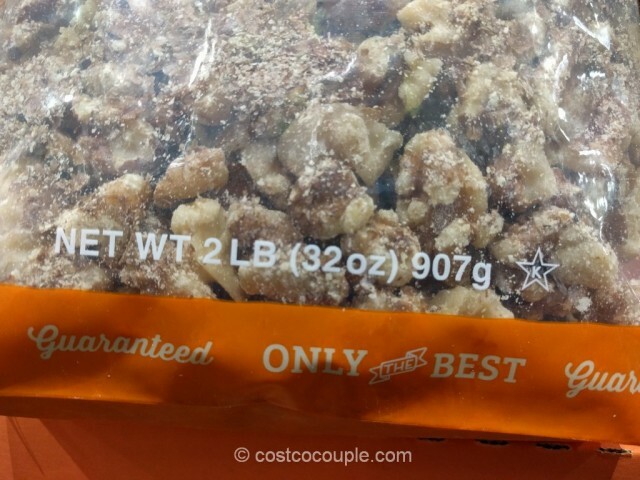 Spotted Natures Eat’s Organic Shelled Walnuts at Costco recently. 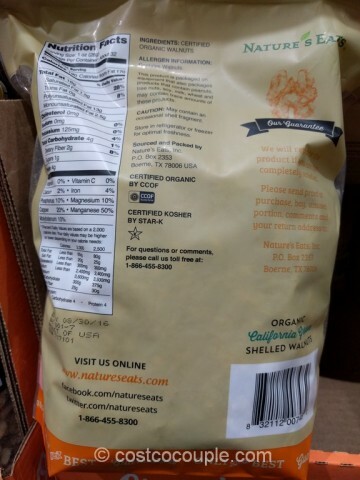 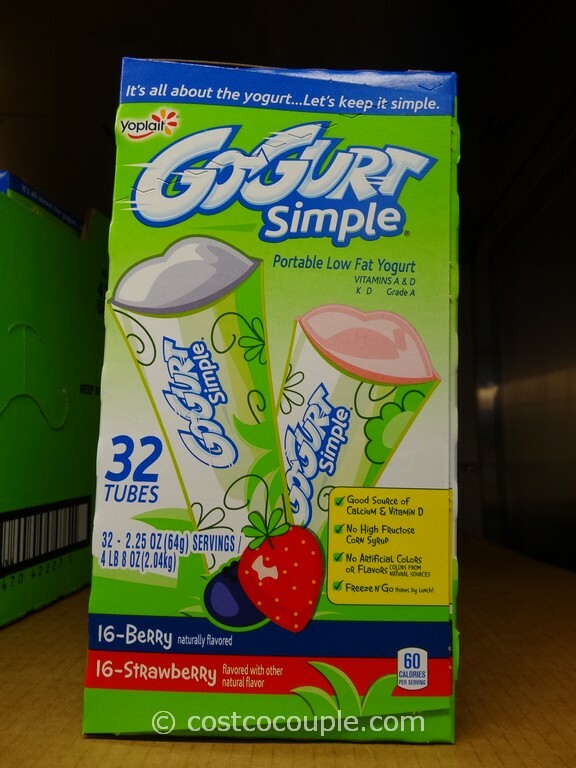 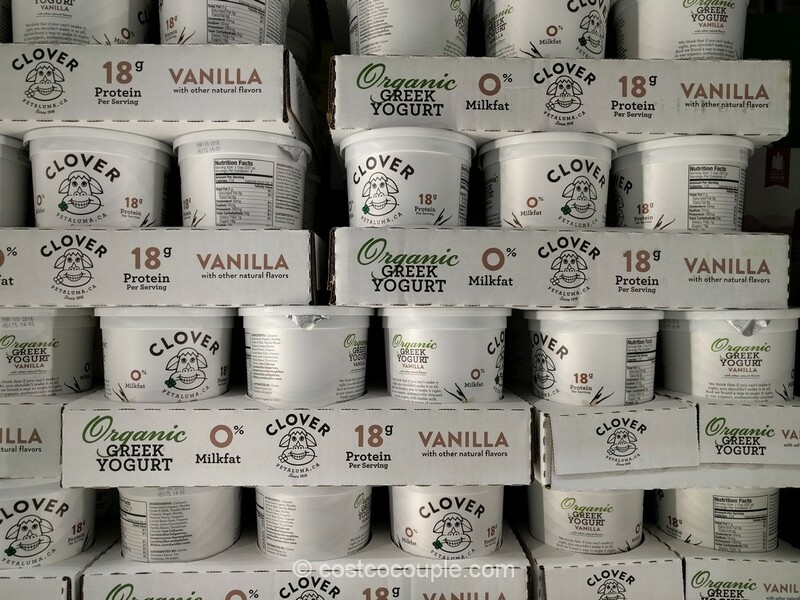 We’re still surprised by Costco’s expanding range of organic items. 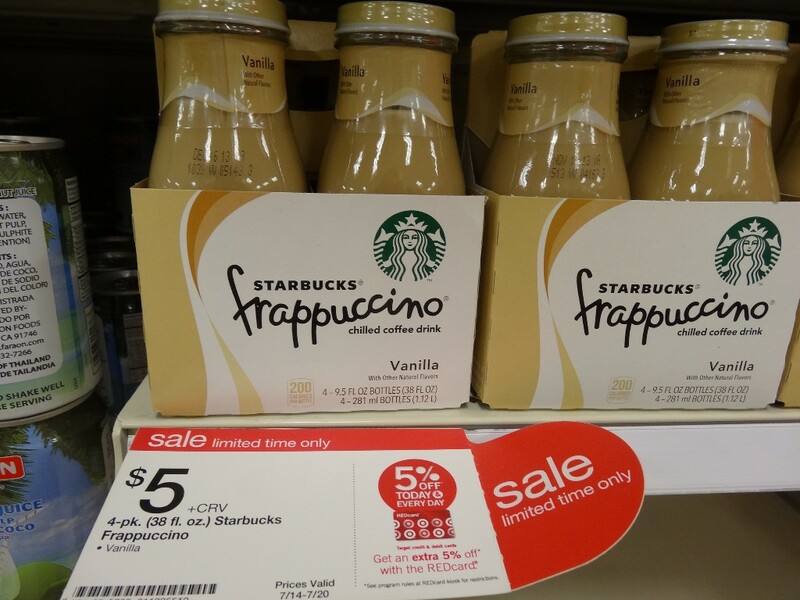 Of course, some items just come and go so you might not be able to get them constantly. 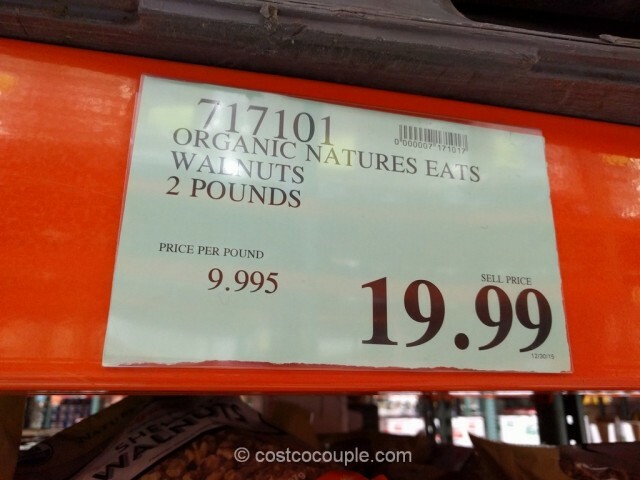 Anyway, these are organic, California grown shelled walnuts and it’s available in a 2-lb bag. 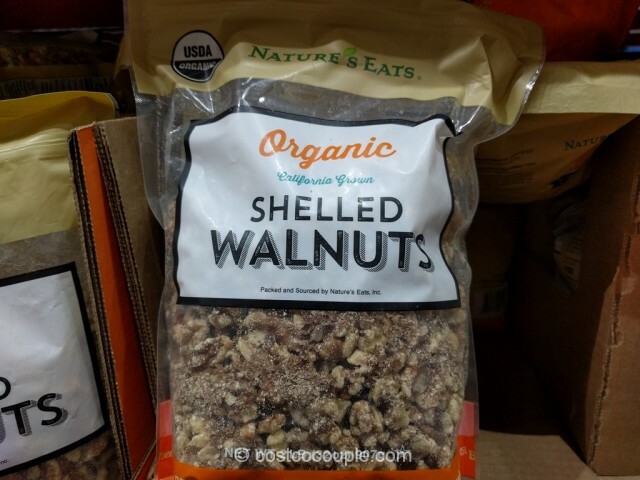 The Nature’s Eats Organic Shelled Walnuts are priced at $19.99.